Retailers keep investing in new technologies to boost the digitalisation of their stores, respond to the challenges of an increasing omnichannel world, and to tailor every customer experience even more. 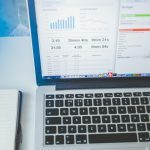 In this context CRM systems and analytics solutions are gaining momentum, while the cloud seems to be the perfect place to store all the relevant data needed to run apps, websites, connected cameras and other internet-based services. But why are CRM systems and the cloud becoming so popular and crucial nowadays? 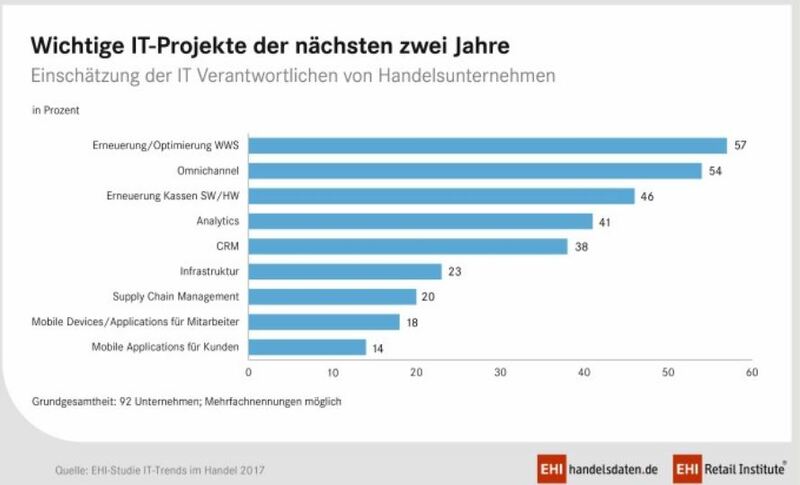 According to a recent study published by EHI, “IT-Trends im Handel 2017”, 57 per cent of the German companies consulted plan to increase their IT budget for the next years, what represents an increase of 17 per cent with regard to 2015. This tendency is in line with the 2017 Gartner CIO Agenda Survey that shows that CIOs already spent 18 per cent of their budget in supporting digitalisation processes. The report also estimated that this figure will increase to 28 per cent by 2018. The main reasons behind this numbers are to enhance efficiency and business processes, to improve network security, and, above all, to guarantee a successful digital changeover that allows companies to remain competitive in the growing omnichannel digital landscape. Since many existing infrastructures and systems don’t support an omnichannel strategy, it is no wonder that the interest in implementing IT projects that enable businesses to deliver seamless interactions for customers and employees has increased so much in the last years to the extent of omnichannel projects being the second most demanded by German retailers. This move is justified by the transformation of the consumer behaviour which is now blurring the channels. According to the latest digital facts made by AGOF, the omnichannel experience wins in all age brackets by far. In this sense, retailers address their efforts towards extending the brick and mortar experience to their online channels. At the same time, companies are bringing personalisation to the next level by adapting content, functionalities, and interactions in real time not only to every costumer but also to the circumstances (at work, cooking), context (weather, consumption history… ) and feelings (mood, state of mind…) of every single customer. Nonetheless they are aware of the existence of limits, which are defined by data protection laws. In this sense, CRM systems are a great choice for getting the most complete and unified view on every customer in real time and, consequently, applying the so-called hyperpersonalisation with a solid base. However companies add new components to their software architecture such as marketing automation platforms to achieve excellent results. The synchronisation of CRM systems with these new technologies enables companies to integrate information from various sources to strengthen the scope of sales activities, and in the end, to get a unified and enhanced customer view for marketing and sales. In that pursuit of maximising efforts, reducing complexity and increasing speed and flexibility of IT systems, cloud services are spreading. More and more companies see the advantages of not having to manage, develop, and host every IT application in their own company. Actually 39 per cent of German companies believe cloud-based retail applications increasingly play an important role. However, cloud services can become a double-edged sword if companies are not prudent enough. Last week the problems that S3 (from AWS) experienced on the East Coast were a shock for all the users concerned. Websites, cameras, services didn’t operate normally for a while. 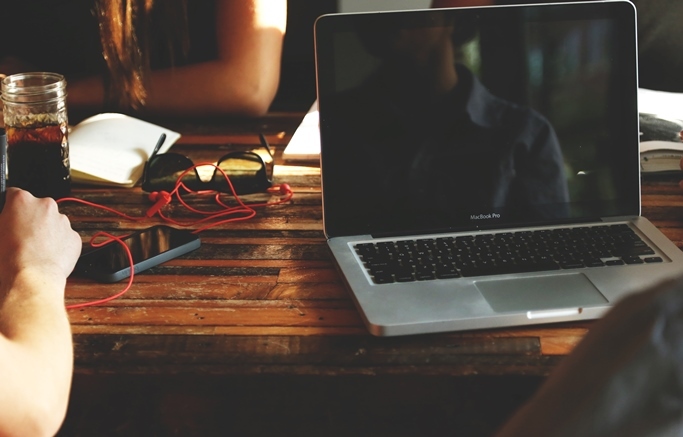 Companies, interactions, and online business are maturing towards IoT. However companies don’t seem to be aware of it yet. Attracted by the simplicity and cost savings offered by the big tech companies, more and more companies leave their data centres in Google’s or Amazon’s hands, thereby relaxing their prevention measures. (Some could reduce their exposure simply by duplicating their data storages or by trusting in more than one provider). Taken as as whole and also taking into account the new IoT ecosystems, such as the smart car, this is absolutely not trivial.